For as long as there have been rich nations and poor nations, debt has been a powerful force for maintaining the unequal relations between them. Treated as sacrosanct, immutable, and eternally binding, it has become the yoke of choice for imperial powers in the post-colonial world to enforce their subservience over the global south. 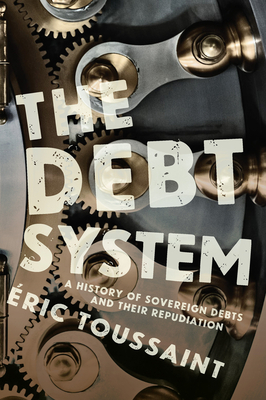 In this ground-breaking history, renowned economist ric Toussaint argues for a radical reversal of this balance of accounts through the repudiation of sovereign debt. ric Toussaint, Senior Lecturer at the University of Li ge, is President of Committee for the Abolition of Illegitimate Debts, Belgium. He is the co-author of Debt, the IMF, and the World Bank, Sixty Questions, Sixty Answers.